Herb Pharm Echinacea Goldenseal Glycerite 1oz is great to take at the first sign of a cold or infection. 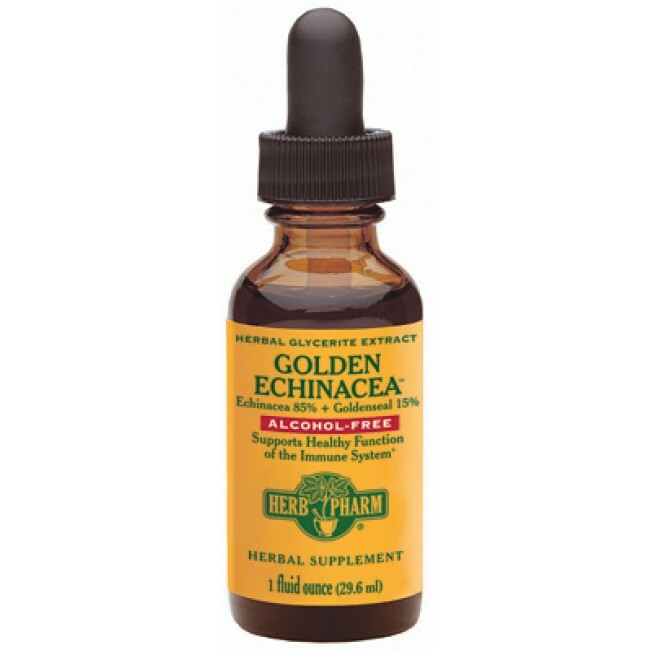 The Goldenseal supports the body like a natural antibiotic-antimicrobial. Caution: Seek medical advise as needed.